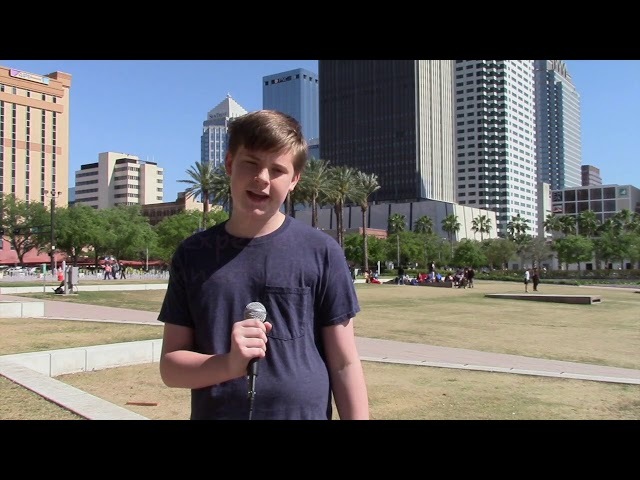 We went to the streets in downtown Tampa and asked people what they think about vulnerability and human connection. 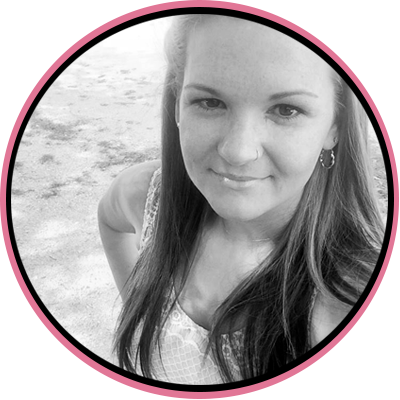 In this episode, three former teen moms join me to discuss how it has shaped their lives. They discuss their interactions with their families, their children, and society at large. Trai, Chrissy, and Candace are from the Central Florida area and Candace is the creator of MakingMeToo.com. 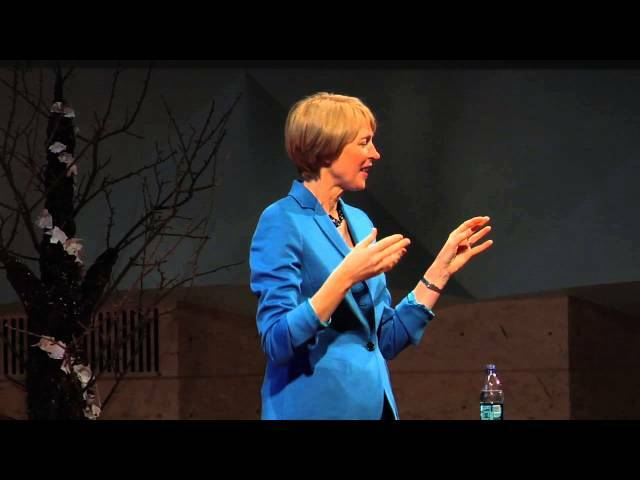 http://www.ted.com Shame is an unspoken epidemic, the secret behind many forms of broken behavior. 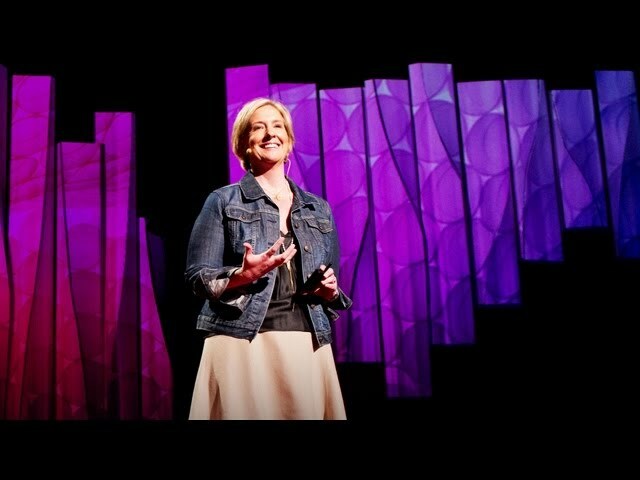 Brené Brown, whose earlier talk on vulnerability became a viral hit, explores what can happen when people confront their shame head-on. Her own humor, humanity and vulnerability shine through every word. Try to understand how other people experience the world. Lifehacker: Tips and downloads for getting things done. 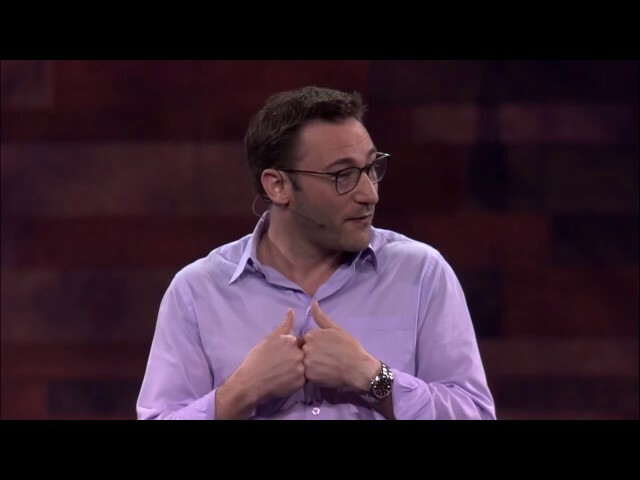 A snippet form a recent Simon Sinek keynote, https://www.youtube.com/watch?v=RyTQ5-SQYTo. Empathy vs Sympathy: Which one are you? Feeling bad for someone is not the same as empathy. Empathy is the ability to understand the emotions of someone else without feeling the emotions. Sympathy is the physical display of empathy. You hug them, you try to put yourself in their shoes. Psychopaths have empathy but they don't have sympathy. Altruism is detached and emotionless, based on doing what is right. Which ones do you relate to? 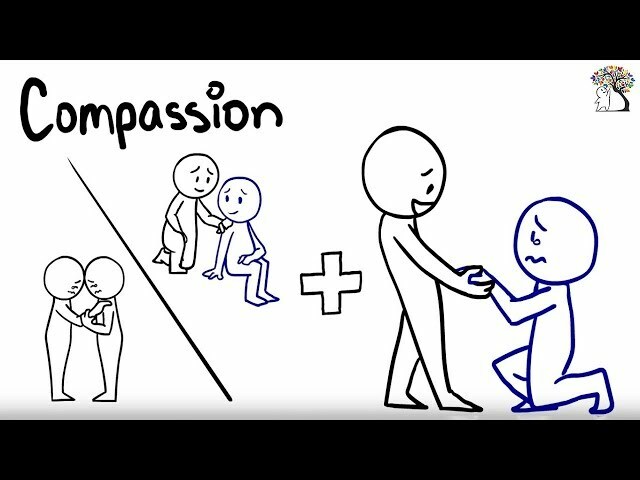 Does this video help clarify the difference between empathy, sympathy and altruism? 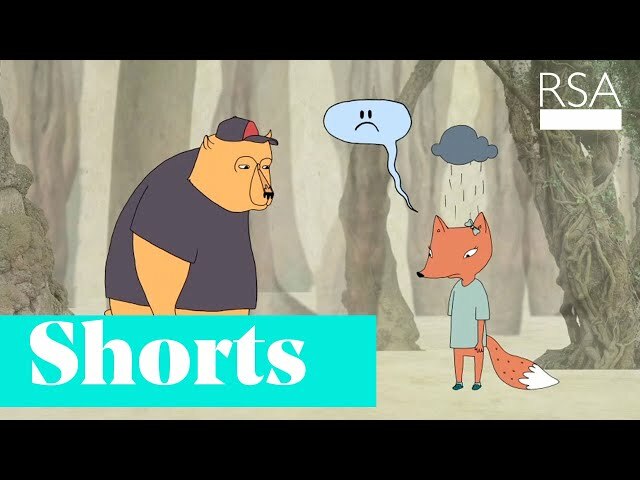 This video was dreamed up, scripted, and acted out by some of my amazing 8th grade students from Kalispell Middle School. 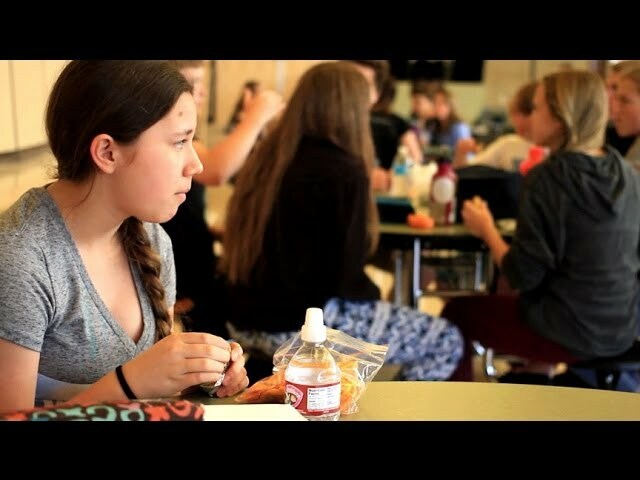 The vision was to create a thought provoking short film that instills a challenge to the viewer to look at their own life, their own relationships, and their own sphere of influence, and see where a little empathy could help change the world around them. In working in a middle school for the past 5 years, I've seen the power that a single act of empathy can have on a hurting student, and hope that this message will inspire viewers, just as my own students have inspired me in creating this. 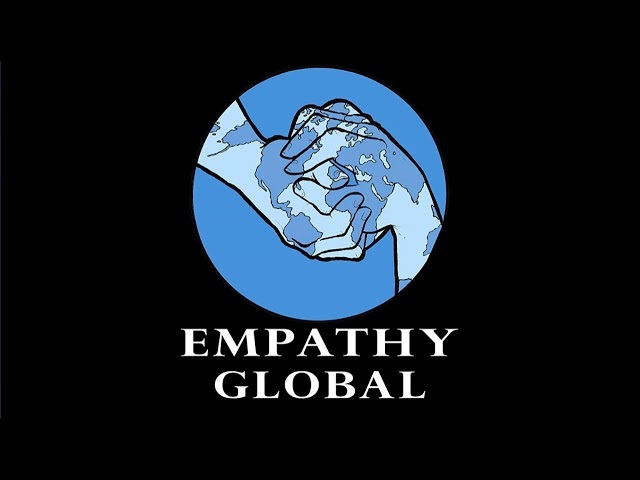 Please share in our vision for a more empathetic world. For someone to show Empathy a person must connect to someone by understanding their perspective. The person must recognize and feel the emotions without any judgement. It is a conscious choice because you have to connect with the person. But the real challenge for most of us is then to not try to make things better but instead just listen, feel and understand the person and what they are going through. Having Empathy is the key to human relationships. As in order to relate one must have empathy. If we can’t feel then we can’t relate and if we can’t relate then we certainly can’t have good relationship. 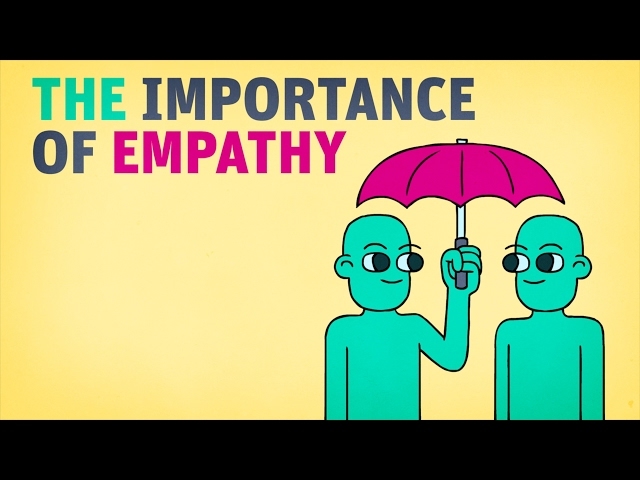 Research suggests 98% of all people have empathy (the 2% that don’t would include those with psychopathic tendencies) Some have more empathy than others but empathy can be developed by consciously trying to understand people for who they are not what they are. Actively trying to connect. So practice showing more empathy. Technology can build empathy and lead to action. 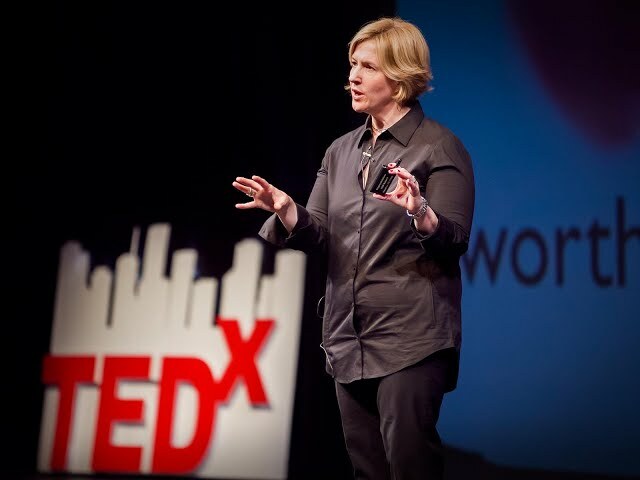 This is the thrust of Christine Spiten's heartfelt talk about allowing ordinary people to discover the beauty and fragility of blue oceans and green spaces by giving them eyes, through innovation and tech. We care about what we can see. This is a worthy listen for any and all with an interest in what lies beneath the surface. Christine has been recognised as one of Norway’s 50 most important female tech founders in 2017 and was a nominated finalist for the Nor-Shipping Young Entrepreneur Award 2017. Driven by her passion for blue oceans and green spaces, Christine has created underwater drones that allow ordinary people to discover its beauty and fragility.